R.I.P. to the man who helped bring apartheid to a halt and mould South Africa into what it is today! 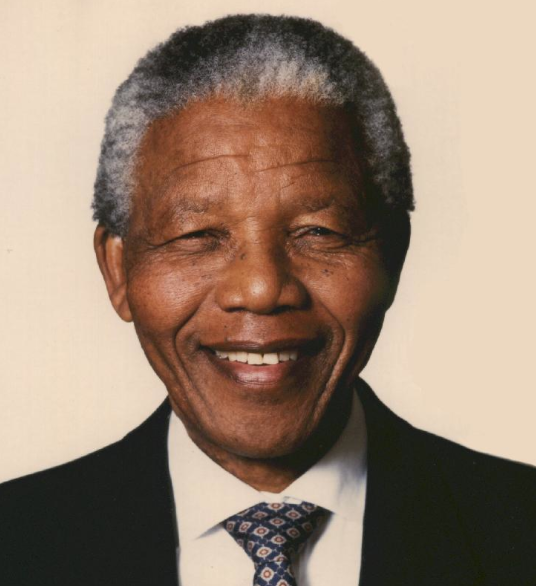 Wrongly imprisoned for 27 years, Nelson Mandela was prepared to die in prison, if it meant that South Africa would treat all citizens as equal, regardless of skin colour. The world may have just lost one of the greatest legends, but heaven just gained a new angel! You may be gone, but you'll never be forgotten, as your legacy still lives on!